If you’ve been to the Woodstock Foundry recently, you may have noticed a little more activity than usual. That’s because Tribe Coffee Roastery and Café is hard at work getting ready for the official launch on Thursday, 18 April. Expect to find a café, hidden terrace, beanery, coffee training and, of course professionally roasted coffees that are local and ethical. Affordable luxury is what it is. 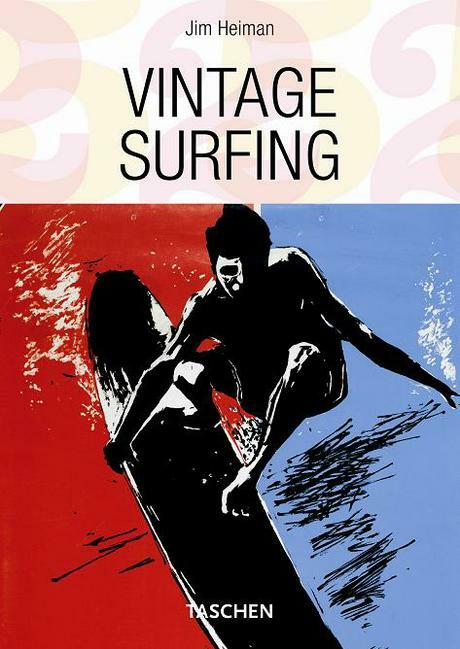 Launching on the same day is Benedikt – named after renowned publisher Benedikt Taschen – which will be stocking a selection of the very best Taschen titles. 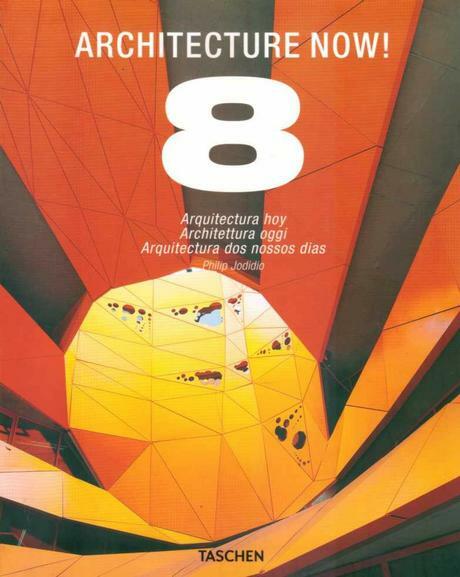 The website and online store will go live soon, but anyone familiar with Taschen books know that they are so beautiful one wants the tactile experience available on in a physical store. 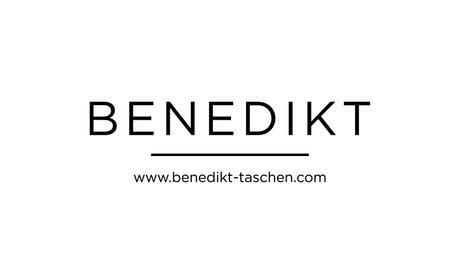 We’ll have more details on both Tribe and Benedikt – and the official launch party – in next week’s newsletter. 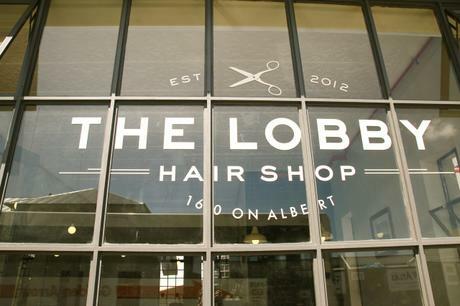 The Lobby Hair Shop is a unisex hair salon, specializing in men’s and women’s hair, that offers a unique service in cutting, colouring styling and extensions. This distinct space offers more than just a hair cut with old fashioned barber chairs, ice cold beers, and top notch coffee. Their new stylist, Lara, is running a starting promotion for the month of May: R600 for a colour, cut and treatment package, which included a root/medium tint or half head of highlights either of which includes a nourishing protein and moisture treatment and a cut and blowdry to finish!